The 21st century period of Isolation in Japan is a daily struggle for food and survival. Nanotecture buildings, government imposed work bans and sky-high suicide rates set the backdrop of Aiko’s world as she pushes herself to the very edge in order to provide for her ailing family. 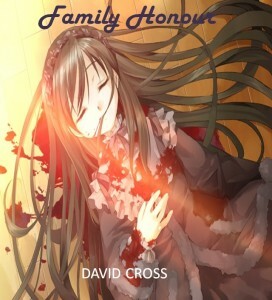 Click here for the Amazon Kindle version of Family Honour. Previous Topic: Onsen … a killer way to Chillax.